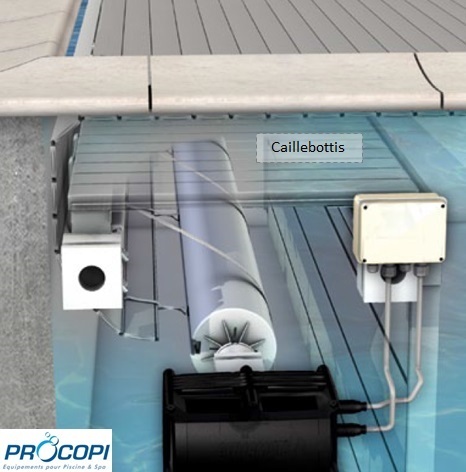 For the launch of its new range of swimming pool covers, the company Procopi would like to develop a new box protection system by installing overflow grating. 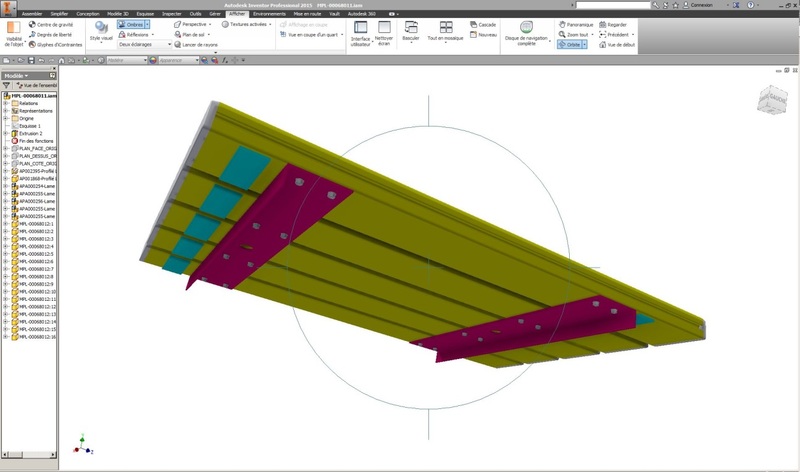 Thanks to Maine Plastiques’ ready-available standard range of angle and spine profiles, which are custom-extruded in a variety of colours and lengths, the customer doesn’t have to invest in customised tooling. The end caps fitted to the grating spines are inserted and glued on our site, as are the other accessories, ensuring oversight over the whole manufacturing cycle. Additional holes have been drilled to add back-up tongs so as to more effectively hold the grating in position once it is placed on the box. 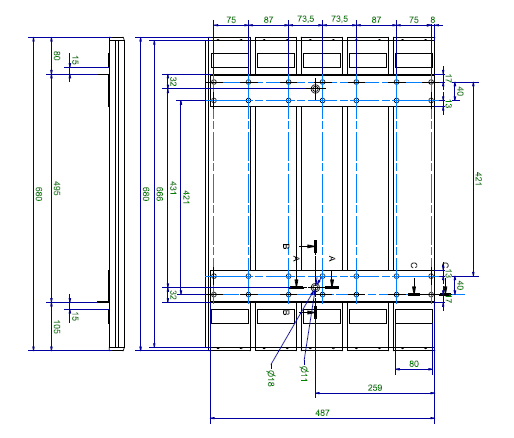 To do away with the use of screws for fastening the brackets on the spines, and so eliminate any risk of corrosion, an ultrasonic welding machine is used on our site.